Providing you the best range of carepack and warranty upgrade service with effective & timely delivery. 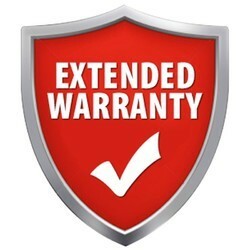 Carapck Service are extended Warranty Pack for HP Products . Carepack can be purhcased for the product within Warranty or 30 days post warranty expiry. Now enjoy a special privilege that ensures you keep enjoying your product for years to come. With the Extended Warranty Program, experience complete peace of mind even after the standard warranty expires. Looking for Warranty Upgrade ?